Line Managers are like the workforce gurus. They see all, hear all, and basically do all. They’re multi-tasking, movement-making, mighty business chiefs. Here’s why we need them. What is a Line Manager? So, you’re just starting out, and you’ve never even heard of the title ‘Line Manager’ before. Who’s this big cheese, then? 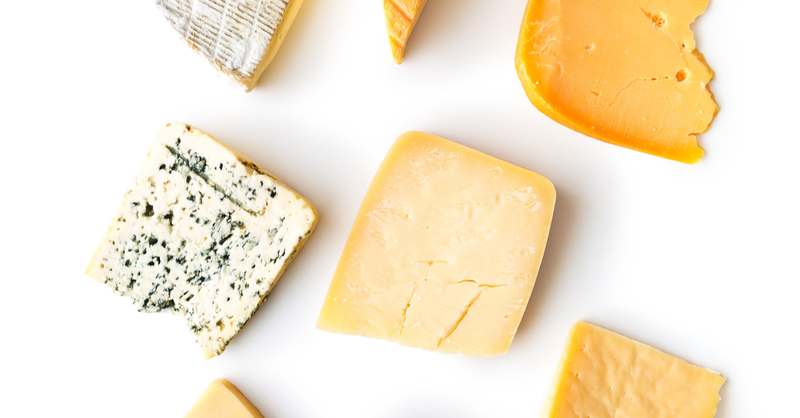 Technically, a Line Manager is the smallest cheese of the big cheeses. Line management represents the lowest level of management within an organisational hierarchy. Line Managers are the interface between the organisation and its front-line workforce – that is to say, Line Managers manage other employees while reporting back to a higher-ranking manager. However, the lowest level does not correlate with low importance. They play a crucial role in business management – it’s a remarkably tough gig! Line Managers are in charge of making sure companies achieve their results and objectives in a specific line of business. What do Line Managers do and why do we need them? You might be more familiar with terms such as 'supervisor' or 'team leader', which are both pretty much synonymous with Line Manager. Line Managers are reputable multi-taskers. Their role is all-encompassing. Line managers deal with employees on a daily basis. Line managers often delegate workloads as well as organise the shifts or rotas. They’re also in charge of cross-training employees to ensure assignments are covered by the qualified staff and, in turn, maintain the company’s performance. The above also requires line managers to provide coaching and mentoring, which includes giving performance feedback to all team members – and seniors – in their quest to achieve functional and departmental goals. Line management, in dealing with employees, also have to navigate the whole recruitment process too. They spend a lot of their time in recruitment mode and deal with a high turnover load. This can, of course, be a challenge. It’s hard for line managers to develop strong bonds with current staff if they’re constantly dealing with new ones. This is why another responsibility of line managers – yep, there’s more – is enforcing a strong communication system between employees, departments and senior levels of staff. They also have a strong rapport with the clientele, looking after client wants and needs. Line Managers need to be keyed up on everything customer/client related – any complaints, any compliments, any confusions – as this is also useful information when putting together goals for employees. For instance, when giving out tasks, if a Line Manager is aware that something didn’t work for a customer one week, the next week one of the tasks will inevitably be to avoid said discontent from happening again. Line Managers thus work closely with clients to make sure they feel they’re getting the best quality services. Line Managers should have a somewhat encyclopedic knowledge of the ins-and-outs of the office space. This means they can offer guidance on everything from technical support with office machinery, software malfunctions, and any other contingencies. Resource management also comes into the job spec here too, as Line Managers need to work with the limited resources they have to solve any problems that arise, as well as be aware of which resources need supplying to help with employee productivity. Line Managers will play a part in financial operations too, overseeing operational expenses. There is a lot of pressure to minimise expenses while maximising output – we weren’t joking when we said it was a tough gig! All of this comes together in quality control management too. With the Line Manager overseeing pretty much all of the above – which, in short, is kind of the entire business – their astute hawk eyes watch over the working standards and make sure nobody prevents the production of top quality results. To summarise, what are the benefits of having a Line Manager? A huge benefit of having Line Managers on-site is that they can put their hands in so many cookie jars, they’re practically like octopuses. 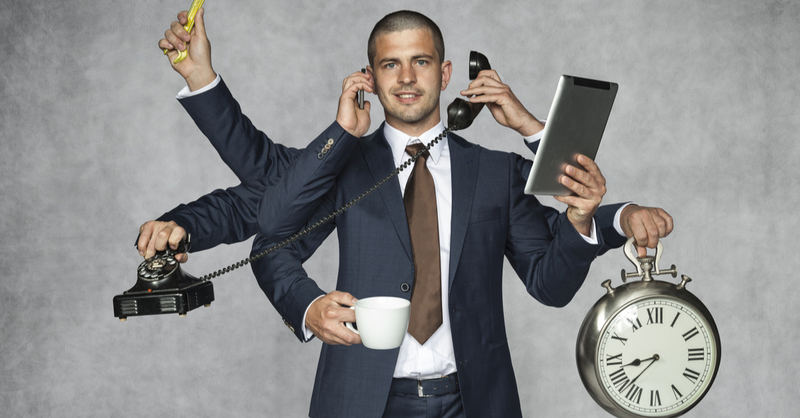 Line Managers are cross-trained; they’re the jack of all trades. Line managers generally know a bit of everything. They’re beneficial because they are – or should be – speedy and efficient. When there is a problem, because Line Managers have such a well-rounded knowledge of how things work in the office, they know what to do or who to ask for further help. This means Line Managers help the business to function seamlessly, with any hiccups being dealt with resourcefully and without the need to involve every other member of staff. A poor rapport with Line Managers is often reported as the most common cause of discontent among employees by HR Managers. That’s why having a Line Manager that knows how to give good performance feedback – or at least, knows how to give bad feedback in a good way – could prevent your workforce from falling into disarray. Line management help keep up the morale and spread motivation among employees by giving them positive feedback. Positive feedback not only helps employees feel valued, but it gives them a sense of direction. What can they keep working on to better themselves? What are they doing well and need to keep up? 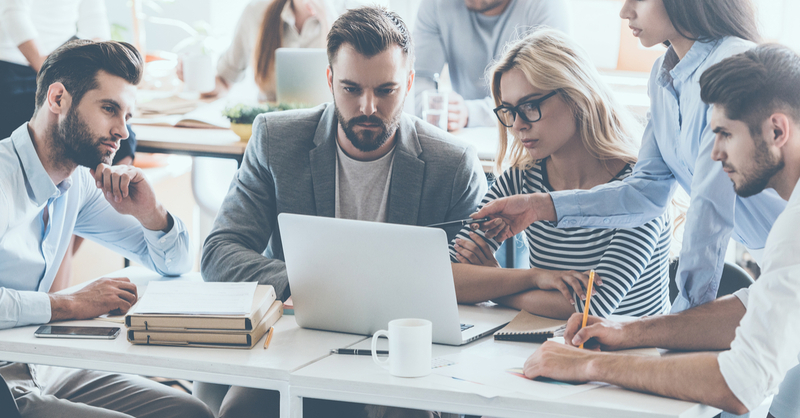 Line Managers engage with other Line Managers across the company, as well as deliver reports on productivity and other performance pointers and metrics to management. This means they act as the gap that bridges various departments and ranks together. This helps develop a true sense of community in the workplace. It can be difficult for employees to develop bonds with senior members of staff if their office is separate or they are always out of the office. It is the responsibility of the Line Manager to act as the face of the upper rungs of the company ladder, as well as the voice of the employees. The Line Manager, therefore, gives feedback not just to employees but takes feedback from them too. This is passed onto senior members of staff. This way, any discontent felt among employees will be prevented from truly coming to fruition, with the Line Manager having warned the big cheeses with enough time for them to make an executive change. So, there are many benefits to having a Line Manager. But, if your Line Manager is a waste of space… well, you won’t really be gaining from any of the above. Here’s a list of what Line Managers can do to nail their job. Organisation is key. Good department direction comes from good self-direction. A good line manager plans in advance. Line managers should put together daily, weekly and even monthly goal plans together and share them with employees so everyone is on the same page. They should also explain exactly what they expect from their employees, so there are no grey areas regarding whose responsibility is what. With this in mind, Line Managers should also liaise with the HR department to make sure employees are provided with the necessary tools to carry out their assignments. After all, the line manager will be at fault if he or she sets unachievable tasks due to poor provisions and a poor support network. 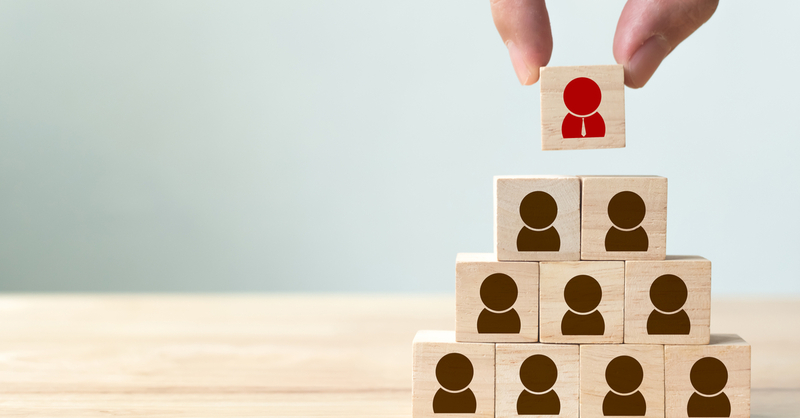 HR can help line management by focusing on what initiatives are in place – for recruitment, rewards and recognition, and learning and development – and help make sure that employees are made aware of these initiatives too. I mentioned that Line Managers have hawk eyes earlier. This is great when looking at the big picture because it means important office goings-on don’t go under the radar. That said, Line Managers should trust employees to carry out their job, and not perch on their shoulder examining their every move. To elaborate, being tactful comes under the big umbrella of communicational skills. The ideal Line Manager knows how to communicate well with staff. To nail your job as a Line Manager, think about how you can develop your interpersonal skills. Ultimately, Line Managers enable businesses to develop a healthy, happy company culture by being an approachable figure of staff to turn to in times of need, rather than someone to hide from when employees are struggling to get something in on time. Line Managers can make employees feel valued by relaying their issues to senior management. Line Managers can help HR create ways for employees to talk about anything they’re unsure of or not at ease with. Or, on the other hand, create systems where employees can share what they think works well too! Line Managers must practice what they preach. They’re normally the ones who create the next generation of leaders since they’re in closer proximity with employees than most seniors, so they need to set a good example. Line Managers should provide employees with an honest workload and be realistic with their demands. 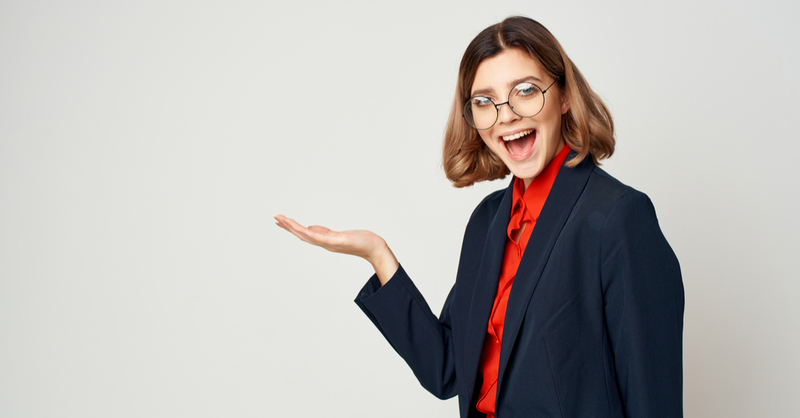 Likewise, Line Managers should make sure that they’re actually taking on a fair load too – there’s a reason they’re referred to as a Manager! A Line Manager should be able to manage their own lot before raining tasks down on everyone else. Line Managers have the privilege to reward employees who do well. Here, HR departments are useful! The HR team need to work out exactly what the organisation needs to succeed. They can be just as supportive as the Line Manager by making sure that the necessary resources are available when needed to carry out tasks. Based on all the responsibilities listed above, it’s clear that Line Managers play a huge part in the organisational productivity and performance of any firm. They’re the business oars without which your firm would be carried away with the financial tide; they’re the windbreakers that stop your business freezing over in harsh, economic climates. Sigh. While senior members of staff influence the development of management and business strategies, it’s the line management team that implement these strategies and make sure that the staff are executing their tasks in an effective, timely and content manner.